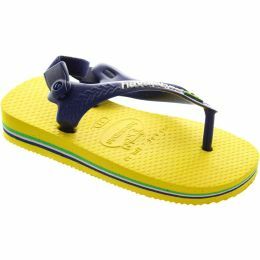 The iconic Havaianas brand was born in 1962. 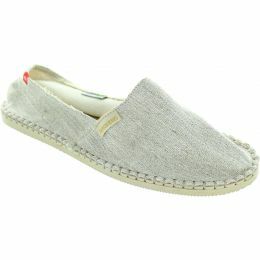 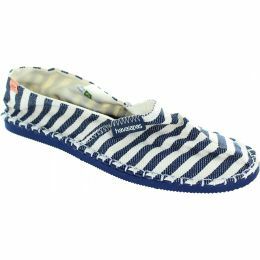 It was inspired by the Japanese sandal – the Zori, which were made of fabric straps and had rice straw soles. 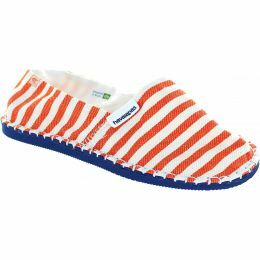 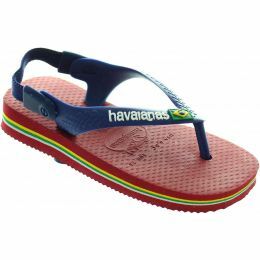 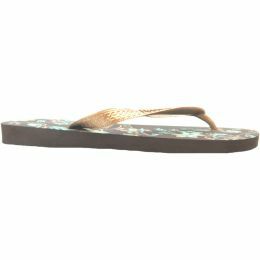 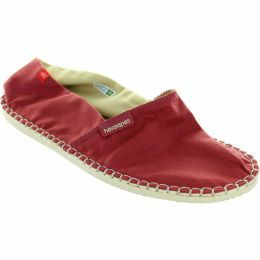 Havaianas have come to represent the essence of Brazilian energy and high spirits. 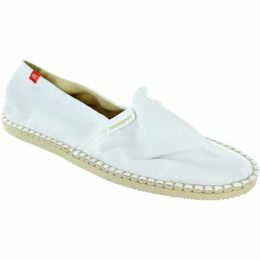 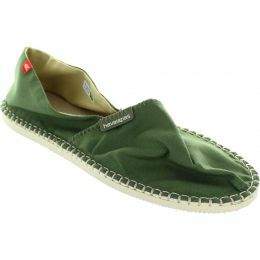 They stand for style, comfort and affordable luxury.